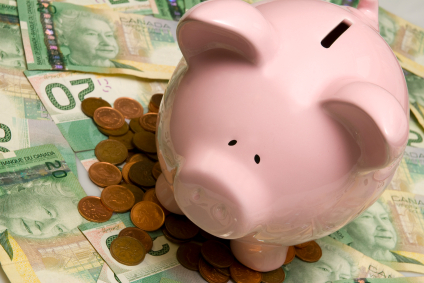 You may have an existing pension plan in place, like a company pension or personal pension plan. Perhaps you’re just starting to save or are you ready for retirement or you have retired already. We at L.I.K. & Associates will listen to what you invision your needs to be in the future. We will be your “Architect” to select your most suitable form of retirement plan. What part will your pension play? Whatever your situation, L.I.K. & Associates can illustrate a range of investment options from market leading providers, to create a retirement program that is tailor-made for you. We’ll listen to what you invision your needs to be in the future. Your ambitions for your retirement and help you select the most suitable form of retirement planning solution. We will assist to determine how much to set aside for your retirement, and recommend what investment opportunities are right for you. We can also advise on what steps you should take to keep your pension plans up to date. So you can feel secure in the knowledge that you have taken steps to help turn your dreams of retirement into reality. There are more ways than ever to save for retirement. And how much you invest now can make a fundamental difference to how much freedom you have later. L.I.K. & Associates can work with you to determine how much you should be, and can afford to be, saving. We can advise on the retirement preparation that best suits your attitude to investment and your dreams for the future. If you’re already contributing to an employer’s scheme, or have other personal pension arrangements you could consider topping them up. If you have no pension plans in place, it’s a good idea to start now. We can guide you through the options available. And once you’ve got started, we can help make sure your retirement preparation continues heading in the right direction. 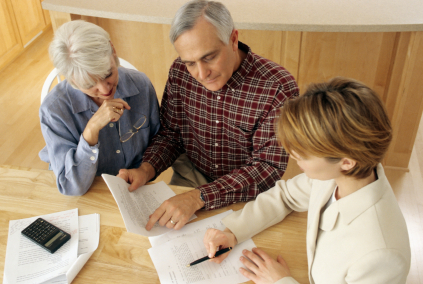 It’s important to regularly review your financial plans for retirement so that they stay on track. We offer expert advice to make sure you’re investing in the right place, taking advantage of all available tax breaks, and are saving enough to have the retirement you’re dreaming of. 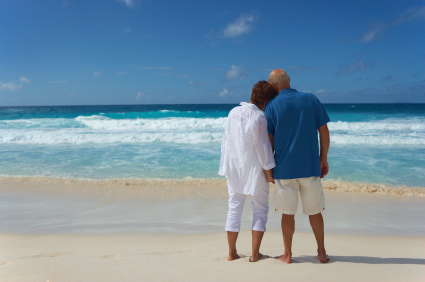 As your retirement day draws nearer you’ll find yourself with a number of choices. For example, you may decide you can afford to maximize your pension contributions and get the most out of available tax allowances. Or you might want to work beyond the retirement age and consider additional forms of investment. When you retire, you want to be sure that you have enough income to make the most of these years. And that means making some important decisions. L.I.K. & Associates can help guide you through this process, and advise you on ways to ensure your income lasts the whole of your retirement. This is one area that can be overlooked and will cause undue stress. We will ensure this does not happen. You may consider taking a tax-free lump sum from your pension savings to pay off an outstanding debt, like a mortgage. You could compare your pension provider’s annuity with others available to see if you might be better off. You may choose to continue investing in your pension fund, or look at other ways to secure a guaranteed income. We can talk you through the options available, and help find the right ones for you. So you can start enjoying your retirement with confidence.